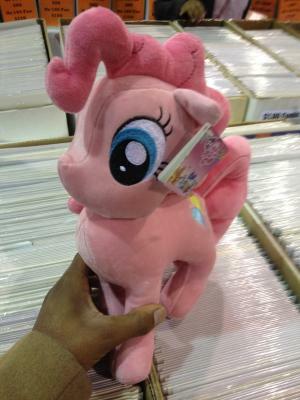 First, I got this show accurate Pinkie plush. It's so adorable!  My only problem with it is that it doesn't have a mouth, making it awkward from the front. Still adorable regardless. I also got this awesome Pinkie shirt (funny seeing as what it says). 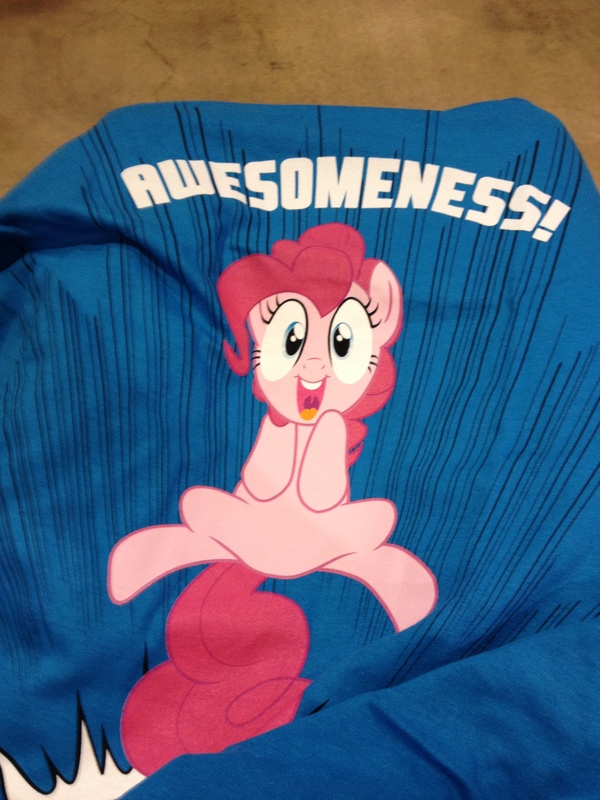 It's actually my first shirt that only has Pinkie on it. 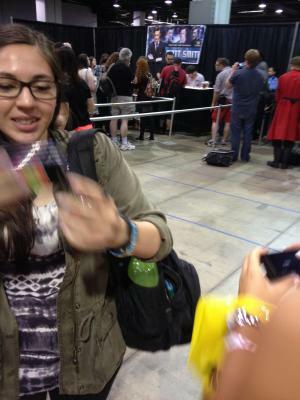 Matt Smith was at this con but we didn't even try to go see him. The line was WAY too long.  You can see him in this picture if you look hard enough though. Here's just a taste of what the con looked like. 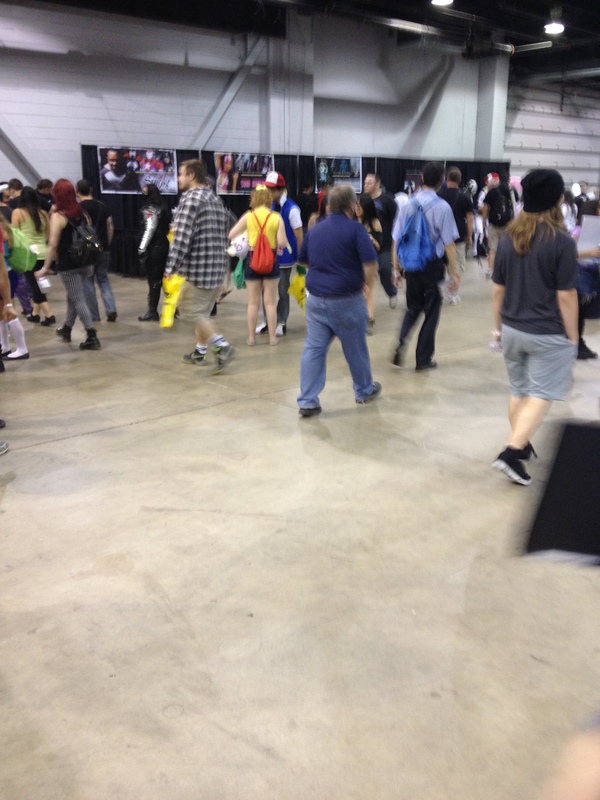 You can see an Ash and Misty cosplay in there. Now, I'm gonna talk about who I met. I did manage to meet Stan Lee, creator of Spiderman. I even gave him a fist bump. I also got to meet Jason David Frank, AKA, Tommy from the original Power Rangers. He pretty cool in real life. He's great in conversations and at one point, he even went over from his booth and got his picture taken with some Halo cosplayers. He made me want to watch the original Power Rangers, and I was never even into it growing up. I met and shook hands with Kevin Conroy, the voice of Batman in Batman: the animated series. Nothing too interesting there. The best conversation I did have was with Evan Peters, AKA, Quick Silver. He looked at my Pinkie plush and said, "Hey, it's one of those ponies." and tried to remember what her name was until I eventually told him. That's right, Evan Peters mentioned ponies! Finally, I met Jennifer Blake, an artist on the Mlp comics. We just talked about ponies, couldn't really talk about the comics since I don't read the comics. Other various stuff there was the amount of amazing cosplayers. There is the aforementioned Halo cosplaers, I saw a good Storm Trooper one. I saw a lot of Doctor cosplays and Tardis ones. There were also several Ash cosplays and much more. The only thing I put on was a 10th Doctor trench coat so needless to say, I felt naked compared to everyone else. There was also all the amazing art for sale there. I didn't buy them, so I just looked at them and saw how impressive they were. There were even people selling their own comics, which all had really creative ideas. I could go on about it, but I think I'll stop here. Overall, it was an amazing experience and I had fun. Hope I can go to another con soon. Previous entry My thoughts on some of the popular ships in the fandom. Sounds like you had a blast man. I wish my work schedual would allow me to go to some of the conventions here in Seattle. That plush wasn't cheap. It costed 25 bucks.